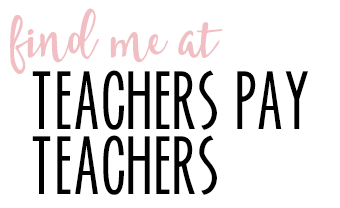 Hi there sweet friends 🙂 I wanted to get this post to you as we venture back to the classroom this week! 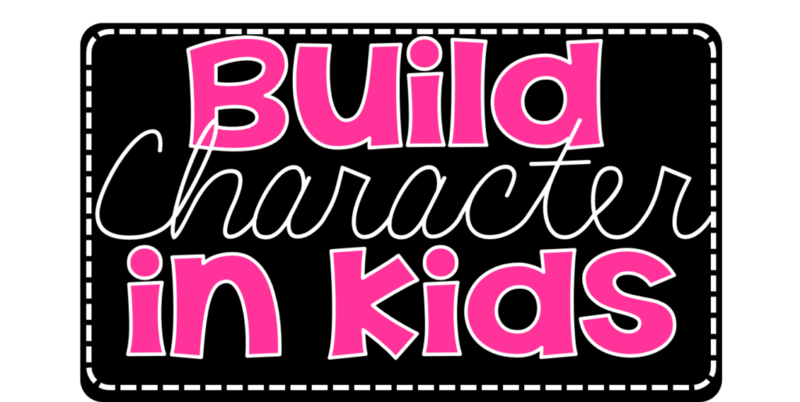 This first week after winter break is a great opportunity to take a little bit of class time each day to build character in our students! 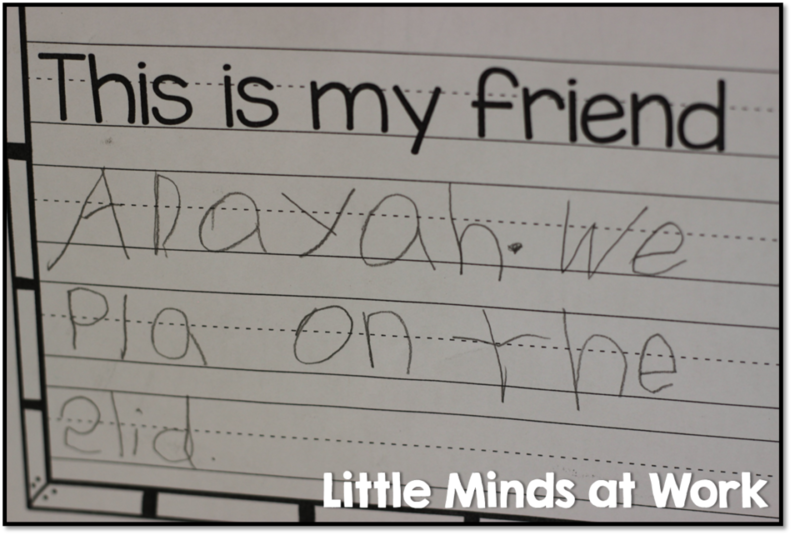 Totally not making excuses for kids, but sometimes I wonder do kids really know what it means to be a friend? Do they know what happens to their friends when they are unkind? Do I know what unkind have happened in their lives that hinder them each day? I think it’s so important to teach these skills just like we do math and reading! 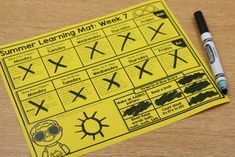 As teachers we know that that the vibe in the classroom makes a HUGE difference in our learning and just the overall “groove” of the classroom. 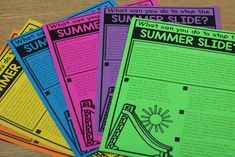 Below a few activities I have done with my classroom…some of them you might have read about before in a variety of posts, but I wanted them all in one nice together post! I love to use books to teacher my students about being a good friend. My favorites are; Rainbow Fish, Huggapotamus, Enemy Pie, and Duck & Goose. Of course there are many others…those are just my faves 😉 It seems to me with a book the students are able to see the story play before their eyes…unlike when the push their friend on the playground and then don’t understand why their friend is telling on them. In a book the students see both sides and can easily come to the conclusion on their own what was right and wrong from in the story. 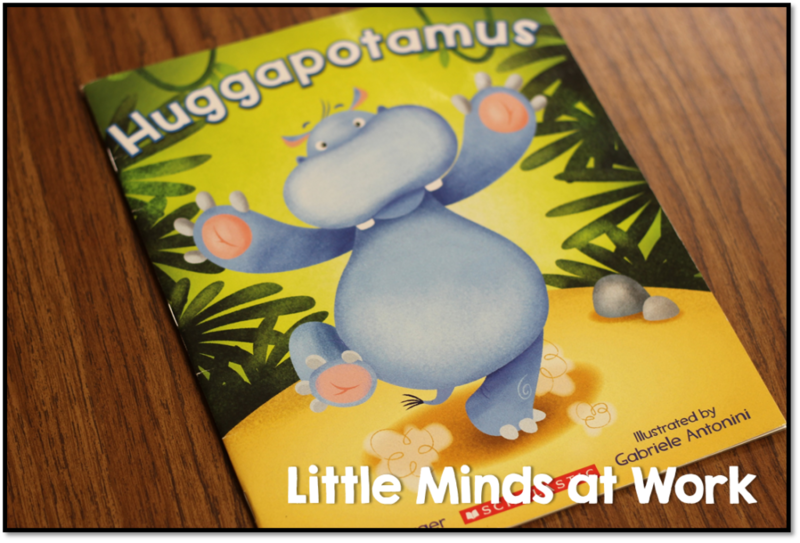 Here is a look at how we discussed friendship in the book Huggapotamus. 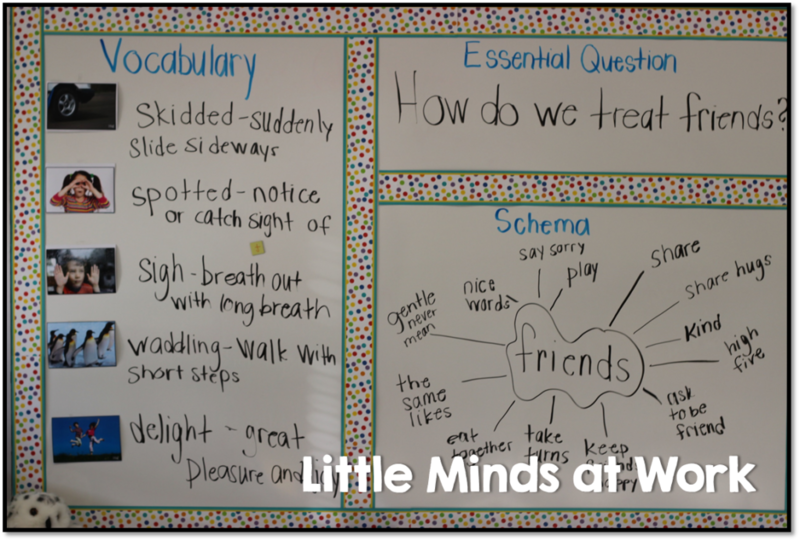 You can see our essential question and bubble chart! Something else I like to do is have the students choose a friend to write about! Now, I am not trying to start a BFF war, but I think it’s important for students to know that they DO have a good friend and feel the “love” when another friend selects them as well. 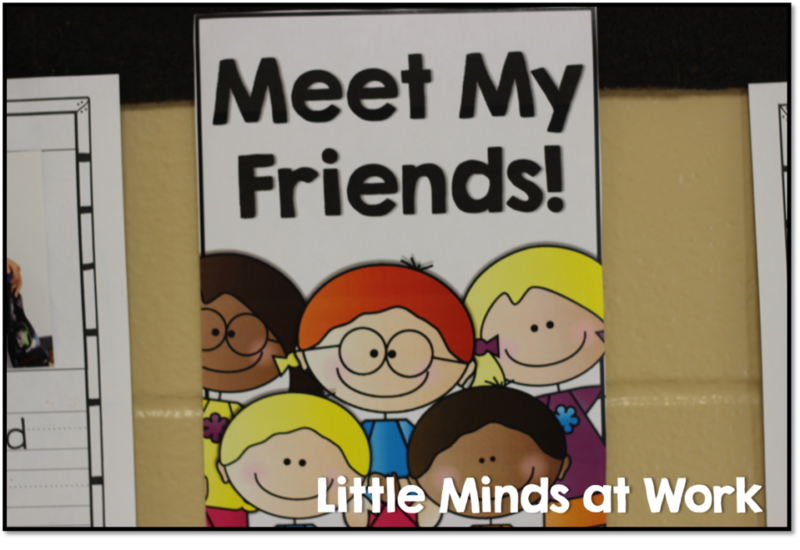 For this activity each student got to choose a friend from the class…I took their picture together and had them printed out. They got to attach their picture to their writing paper! 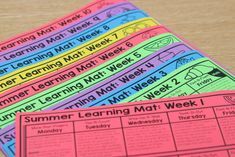 Several parents commented at conferences that they loved seeing these. This little project is a free download HERE. 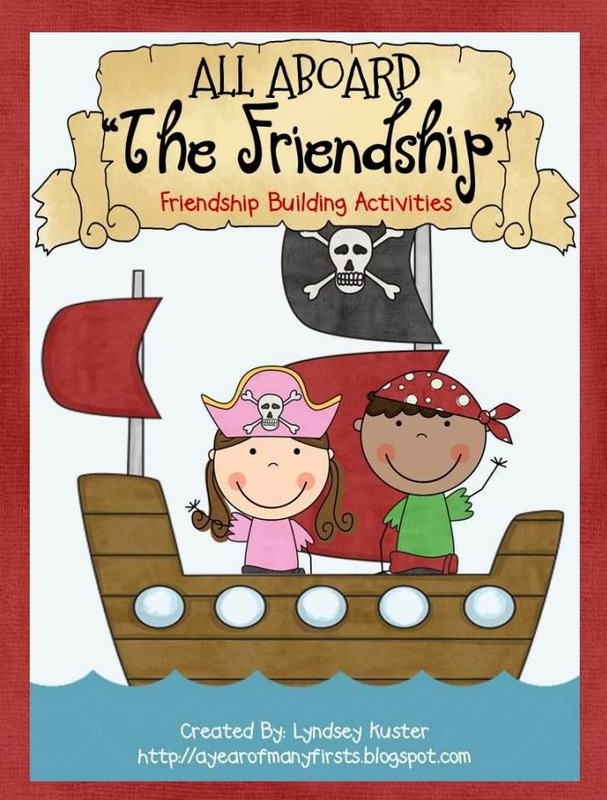 I also snagged this friendship packet last year for my class! Lyndsey has an adorable little story in there and several followup pages for friendship! 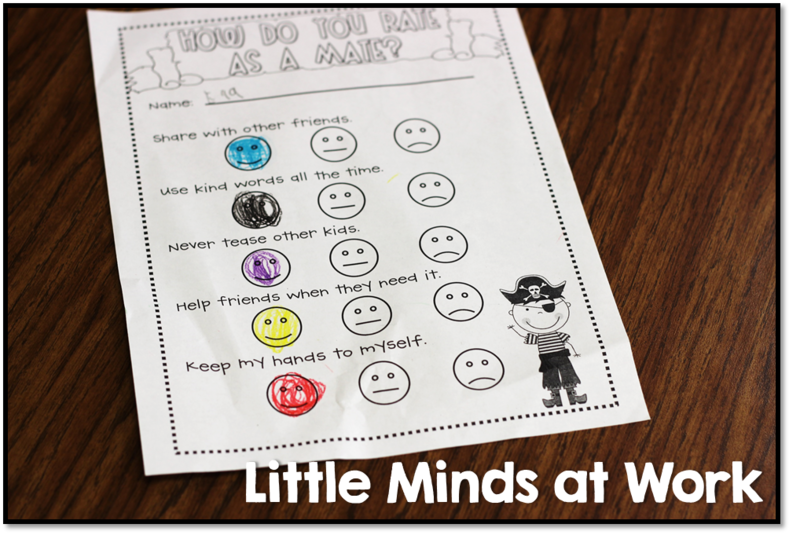 This is a cute questionnaire on how to treat a friend! 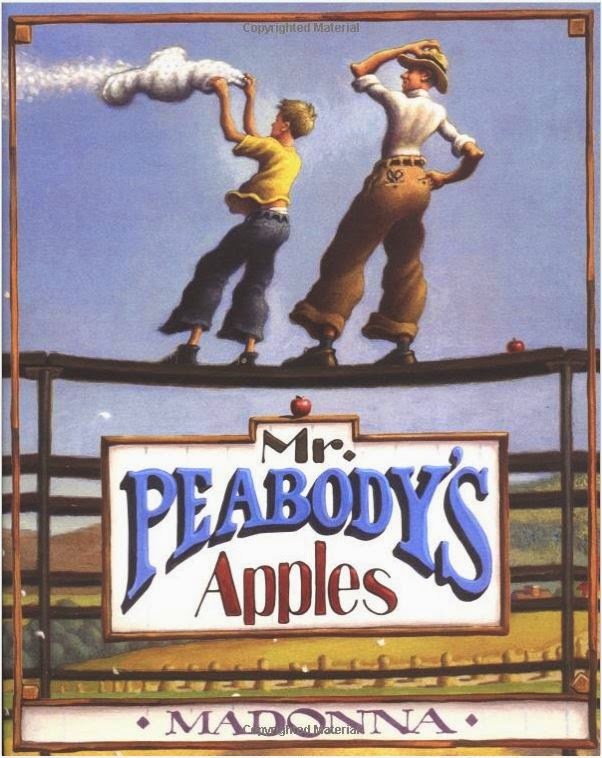 A REALLY great book on helping kids understand that the choice of words can make a big difference is Mr. Peabody’s Apples. In this book a little boy tells a lie because he does not get the facts first before spreading the rumor. Everyone in the town believes that Mr. Peabody is thief, when it was only a misunderstanding. Mr. Peabody demonstrates with this feather pillow…teaching the little boy that he will never be able to pick up all the feather..just like the little boy will never be able to find all the people and tell them the truth that Mr. Peabody is not a thief. 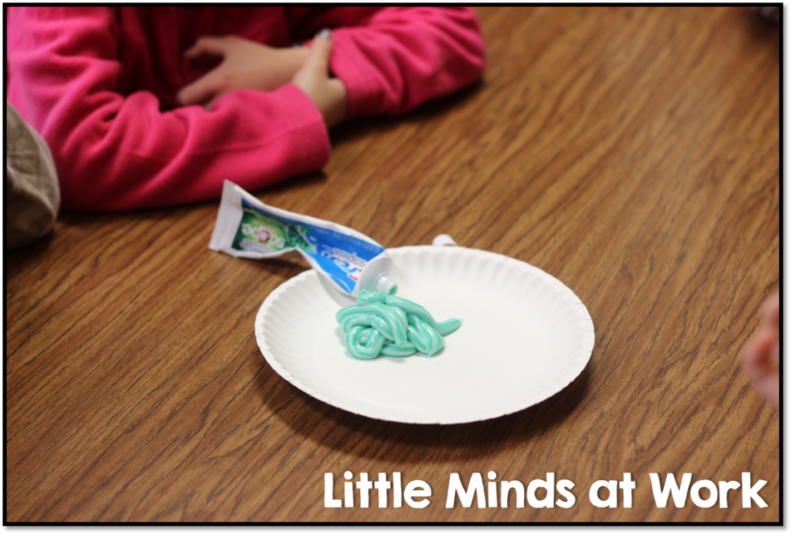 Here is a very quick activity we did to talk about how our words cannot be easily taken back. I found the original idea on Corkboard Connections HERE. 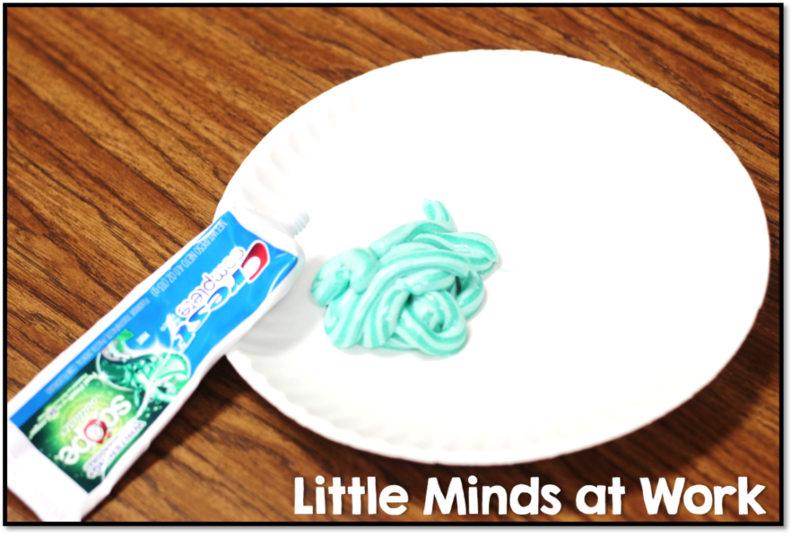 I had a student squirt out the entire tube of toothpaste. I then asked the class if we could out that toothpaste back in the tube? They overwhelming agree that we could not! I explained to the students that this is the same when we say hurtful words to our friends. It is VERY hard to take back what we’ve said and that can hurt our friends deeply. Another activity we did at the beginning of the year was with Jenga blocks! 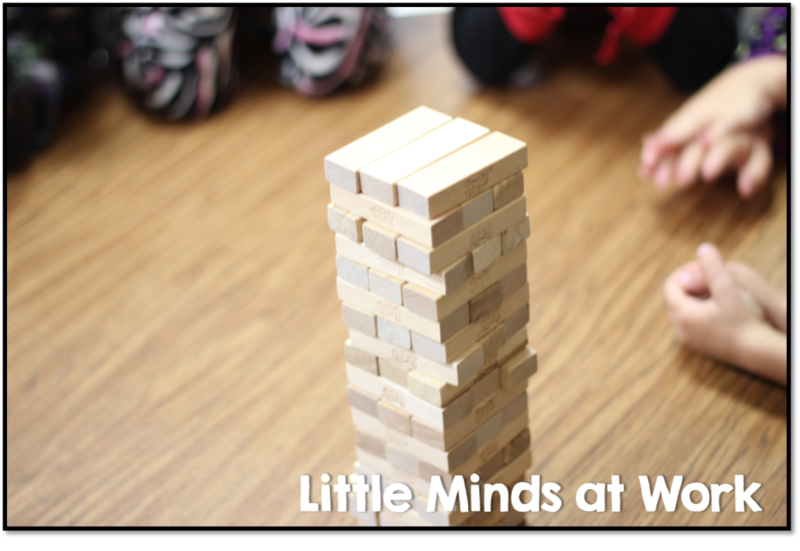 I stacked the Jenga blocks up high…then I showed students what happened when friends said hurtful words to us. I took a block out each time something hurtful was said….before we knew the tower CRASHED down. I then stacked up the blocks again and this time when something hurtful was said there was someone else saying something kind …which placed the block back in. We talked about building UP our friends down tearing them DOWN. We also talked about random acts of kindness and how that helps fill those holes when we might be feeling the greatest. Last spring we did a crumbled paper demonstration. On the paper the students wrote hurtful words or phrases people had said to them. 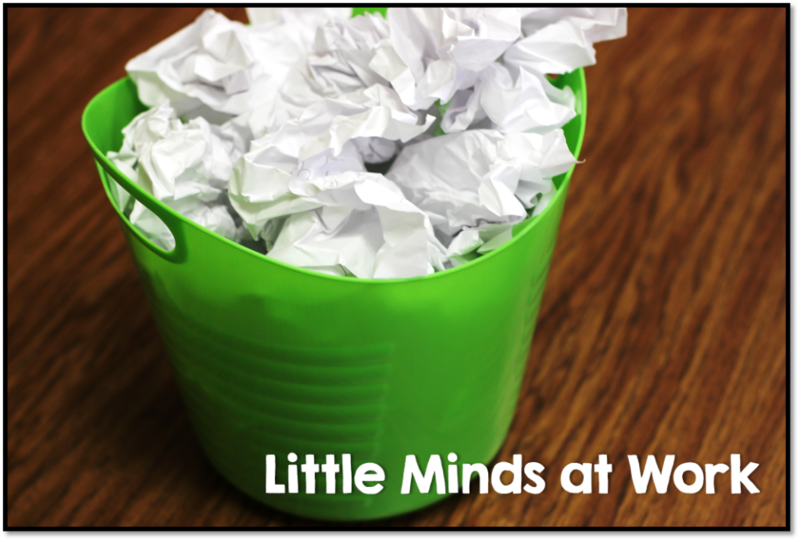 When they came to the front of the room I like them smash up the paper and throw it “away.” They truly looked and felt so liberated 🙂 I think kids should know that others’ words do not MAKE them who they are! There is one book that I absolutely fell in love with this past year for kindess! 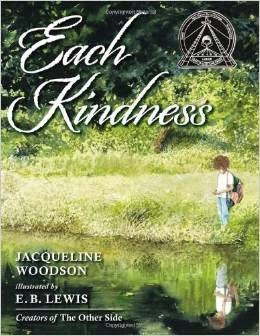 The book is called, Each Kindness, and it written by Jacqueline Woodson. This is one of those powerful books that you LOVE to read to your class. They are drawn in with the fictitious pictures…but learn a life skill without much pushing from the teacher. 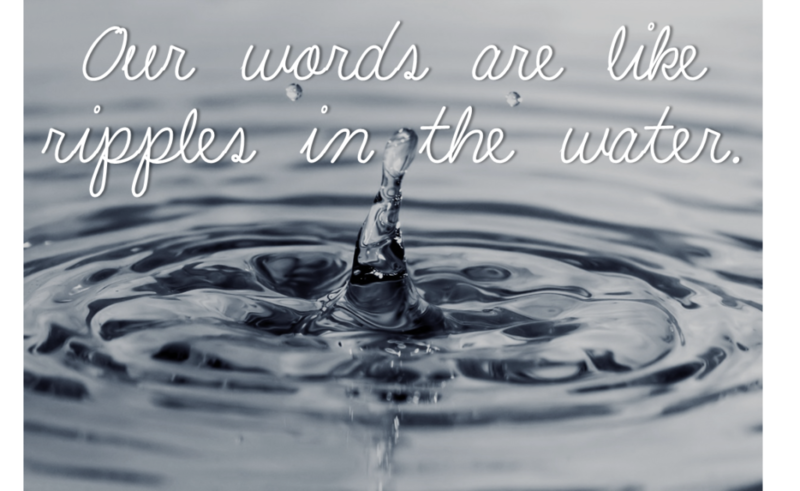 For this book as a close read I ask the essential question; How are our words like ripples in the water? with water and a stone for each student. around him…just like a ripple. 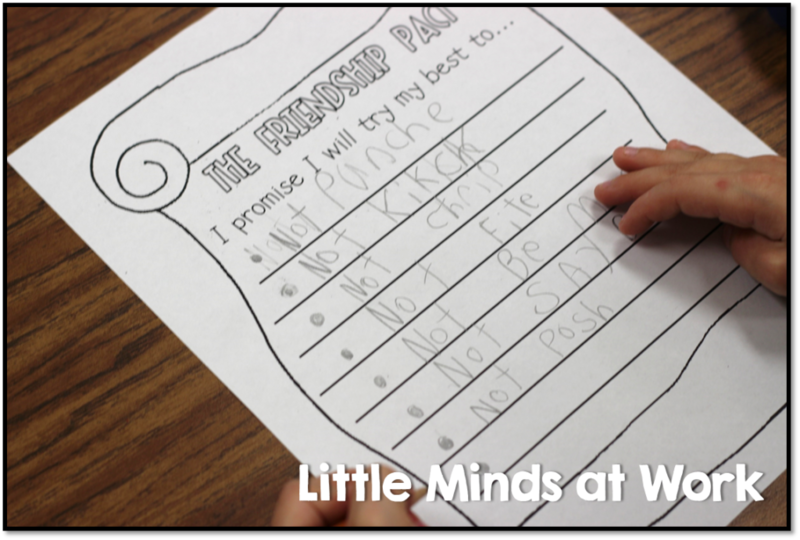 Forgiveness…now this is a big one in kindergarten! How many times do you hear the kids shouting SORRY as their counterpart stomps over to tell on them. Then, when you address the incidence they plead with you that they said sorry. Or, when you ask the student to tell such other student sorry…they give a snarky… SORRY! 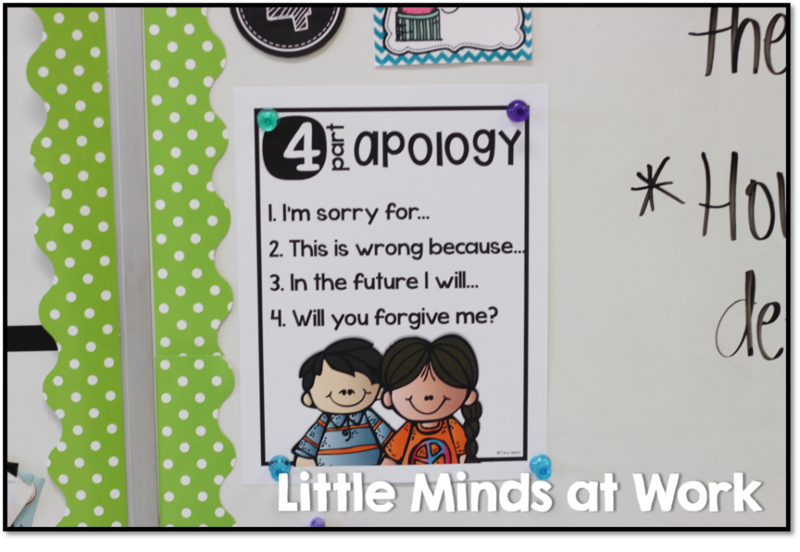 Yeah, kids need refresher on what an apology is….when an apology is appropriate, and how to give one! I found this original idea on Pinterest. I wanted the kids to practice the four part apology so I made these scenario cards for us to practice. You can download and the four part apology poster below and HERE! 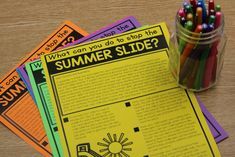 Who wouldn’t love a classroom filled with problem solvers? I have to admit my kids this year do try really hard to solve their own problems…but I think it is just a maturity thing that kids will look to an adult to solve their problem. For this week I wanted to review problem solving so I ran across this idea from First Grade Garden. You can find these posters on her site as well. Just follow the link above. I also love the graphics from University of Illinois Extension Out on a Limb. 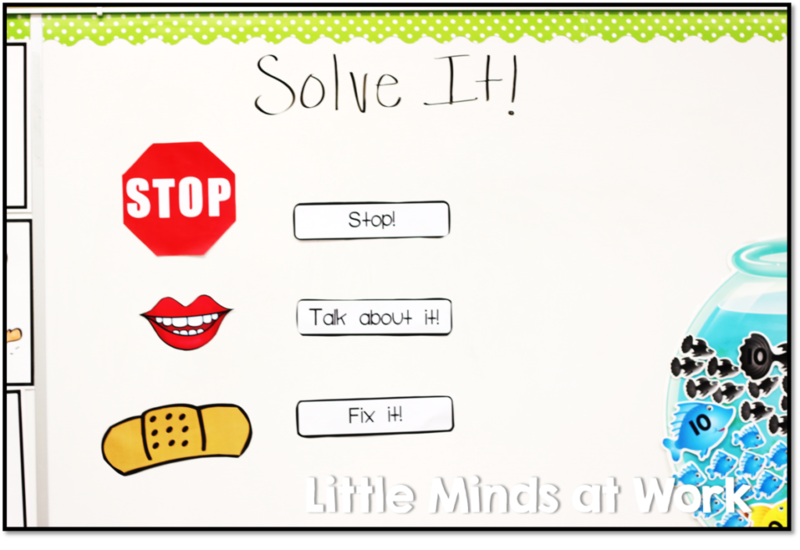 You can also read a great activity guide for the 3 ways to solve problems HERE. I hope your first week back is off to a great start! Until next time…have a great week! The 10 Cheerful Deals of December! I love this post! 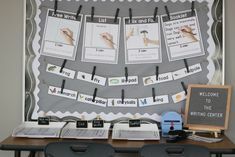 I teach first grade and it is so important to explicitly teach students how to interact with one another. Thank you so much for sharing! 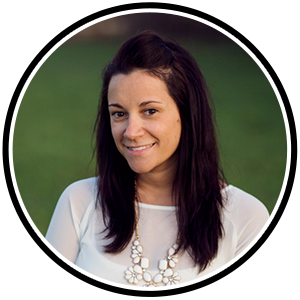 Tara – Love todays blog! I tried to download the free 4 part apology but when I click on it, it goes to the pictures instead of downloading it. Can you help me? I am planning on doing an activity about good and bad choices, this will fit right in! Thanks!! Thanks for the shout out!! I love this post. So many great ideas! Thanks for sharing! 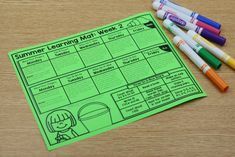 Do you have the worksheets you used?